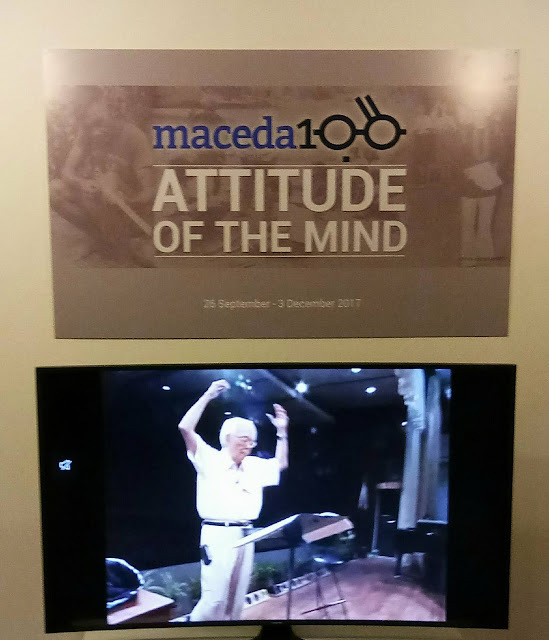 To commemorate the 100th birth anniversary of Jose Maceda, National Artist for Music, an exhibit titled "Attitude of the Mind" is set to open from September 26 to December 3, 2017 at the Bulwagang Juan Luna (CCP Main Gallery), presented by UP Center for Ethnomusicology (UPCE) and the Cultural Center of the Philippines. Born Jose Montserrat Maceda in January 31, 1917 in Manila was an artist, scholar, philosopher and pedagogue. As a concert pianist he grew up in Pila, Laguna his parents’ hometown. Although he was trained by renowned Franco-Swedish pianist Alfred Cortot in Paris in the 1930's for western art music, he pursued to become the country's first ethnomusicologist and pioneering experimental composer. Spanning five decades of extensive and exhaustive work in music research beginning in 1953, his works explored alternative directions and concepts, combined Asian and Western idioms. In 1998, he was proclaimed as National Artist for Music. Attitude of the mind, a condition of openness or readiness of one to receive another will be represented by the audience, the UPCE and the commissioned creatives. Curator Dayang Yraola's inspiration in this exhibit is a quote by Maceda: "It is the task of man today to look for an attitude of mind and a course of action other than that which imprisons him in his own creations. " * Ricky Francisco, a curator for the archival installation of Maceda's life and works. * Leo Abaya for audiovisual installation. 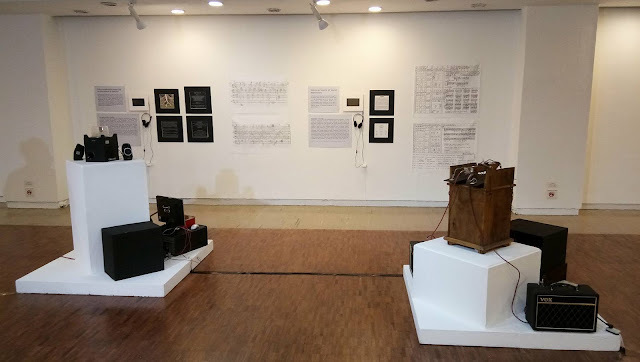 * Ringo Bunoan for reconstructive installation aftermath of 1971 Cassettes 100 performance at the CCP. 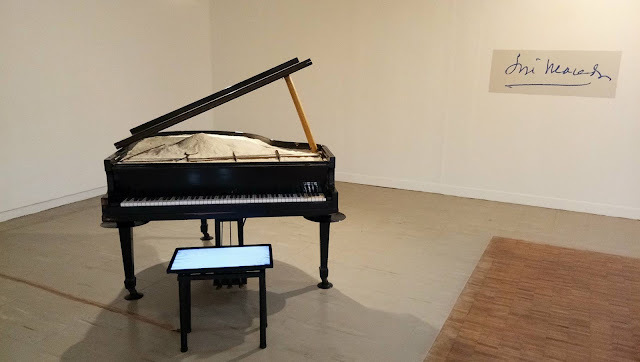 * Tad Ermitanio for robotic music installation. 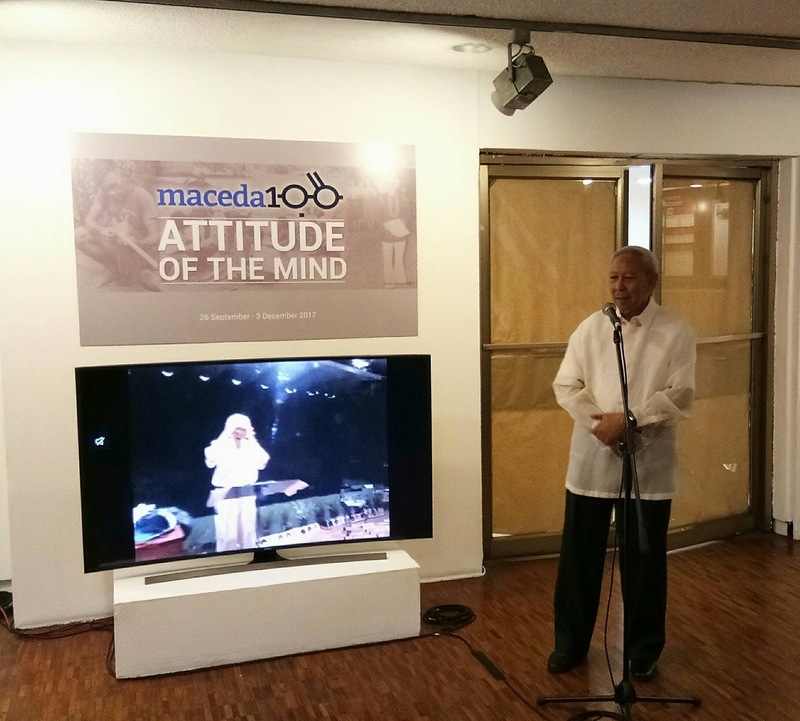 Modules, paper files, archival photos, compositions and quotations from the exhibit is part of an umbrella project titled Maceda 100, a yearlong celebration of Maceda's birth centennial anniversary, launched in January 31, 2017. Cassettes 100 will be staged at the CCP Main Theater Lobby at 6:00pm after the exhibit opening. Viewing hours: Tuesday to Sunday, from 10am to 6pm, and until 10pm on nights with shows in the CCP Main Theater. Obra Ni Juan. Theater Review. Book 4 Of Moymoy Lulumboy, Available Now. Experience Beauty and Love in Santa Fe. The 28th Philippine Travel Mart.